When will my car be ready?! 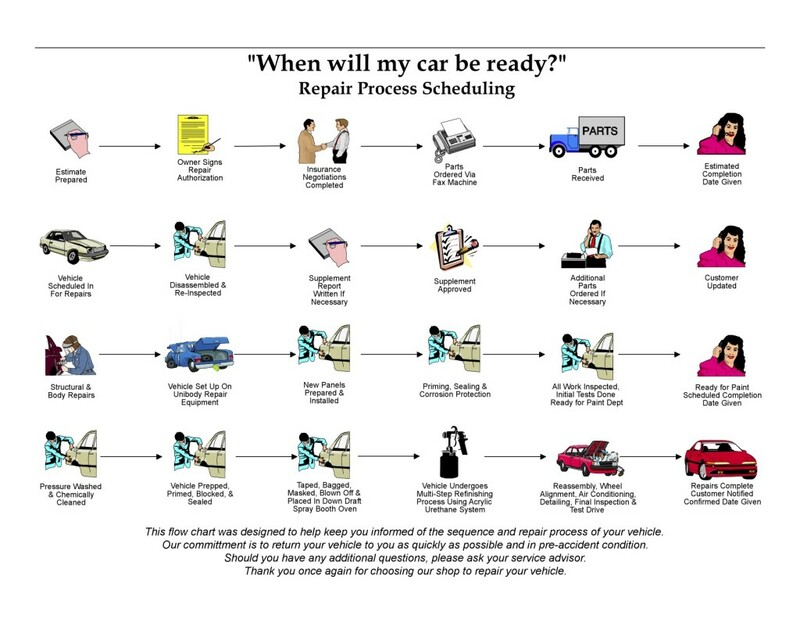 At Bay State Autobody we are often asked, “When will my car be ready? !” The process that goes on “behind the scenes” to get your car to showroom condition can be lengthy and complex, with delays that are often out of our control. Customers wait on us just as we wait and depend on insurance companies and the bureaucratic process and procedures that take place when handling your claim. The repair process encompasses a great deal of moving parts, most of which our customers are not privy to. We want to take the mystery out of what happens after you entrust your vehicle to our staff, and shed some light on the steps involved in getting your vehicle back to you as soon as possible.  At Bay State Autobody customer satisfaction and peace of mind is our #1 priority!